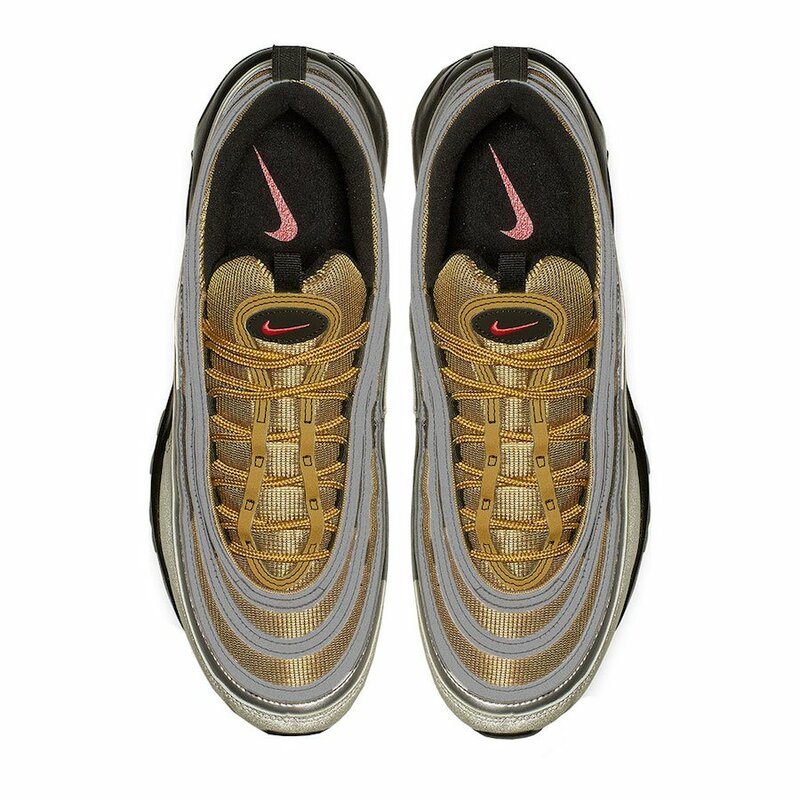 Nike Sportswear is adding another Air Max 97 to their ‘Metallic’ Pack with the latest featuring Metallic Silver and Metallic Gold. 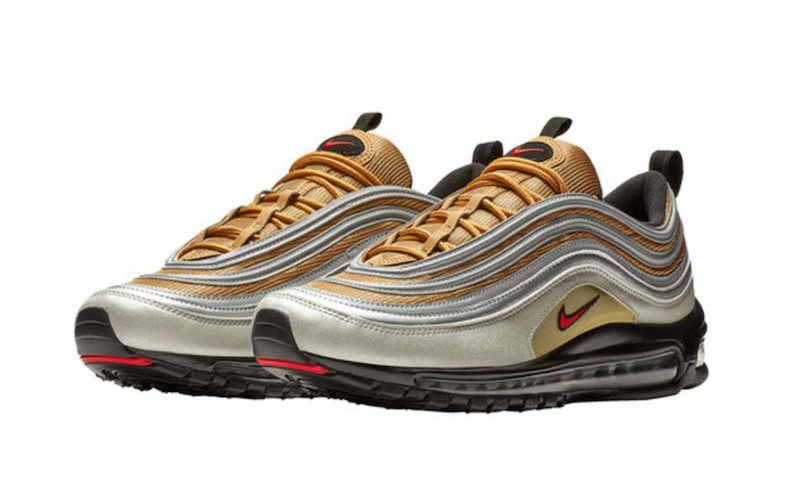 This Nike Air Max 97 comes dressed in a Metallic Silver, University Red and Metallic Gold color combination. 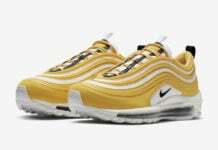 Looking closer we have Metallic Silver on the overlays and mudguard while Metallic Gold lands on the mesh. 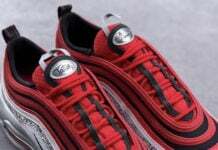 Following is the use of University Red which accents the Nike Swoosh logos and hinted on the outsole. 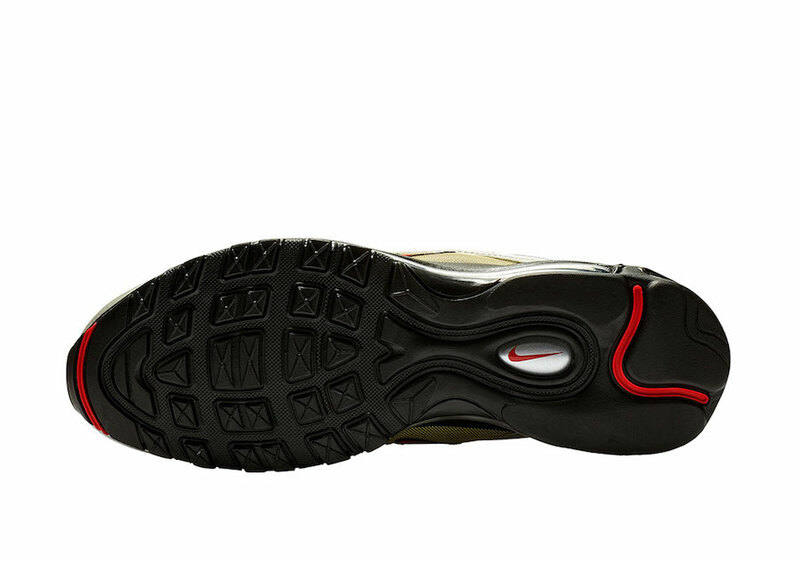 In addition we have Black on the midsole, liner, tongues, pull tabs and outsole. 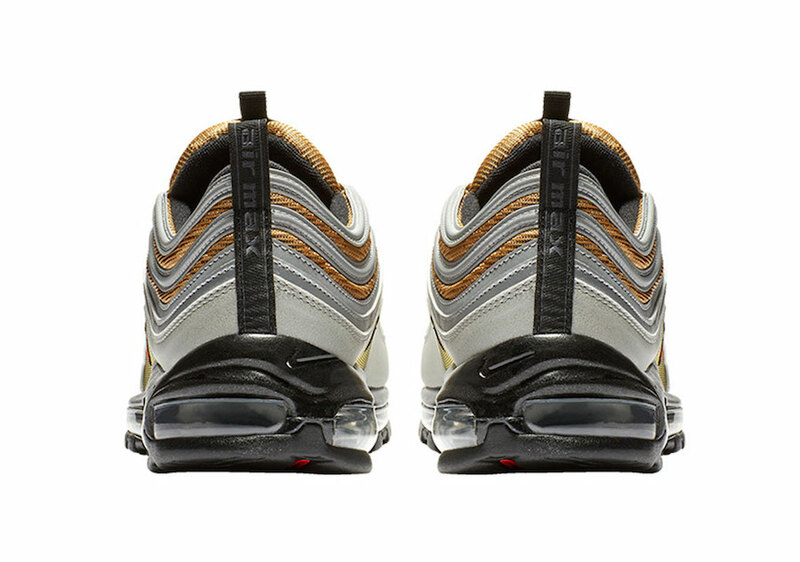 Completing the look is Reflective detailing. 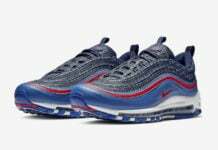 For those that want to purchase this Nike Air Max 97 now, they are arriving at select Nike Sportswear retailers overseas like LifestyleSports. 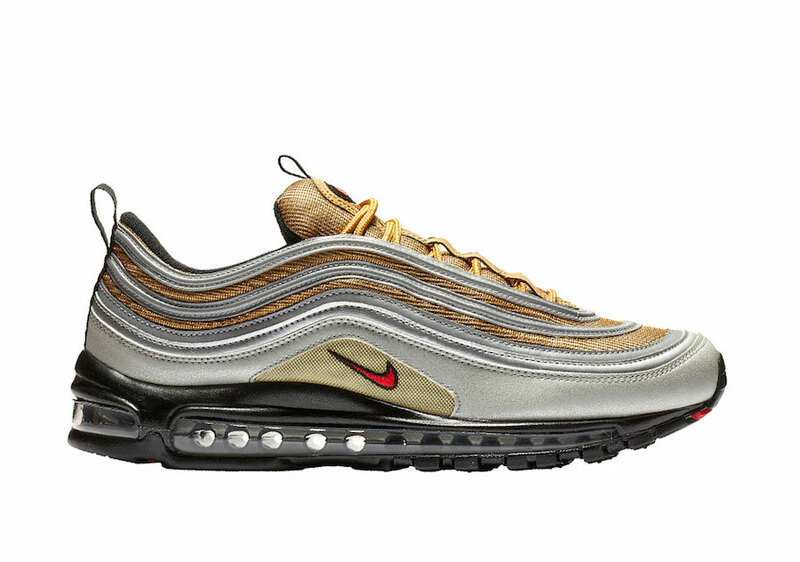 While a stateside release has yet to be announced, you can expect them to arrive soon via Nike.com. 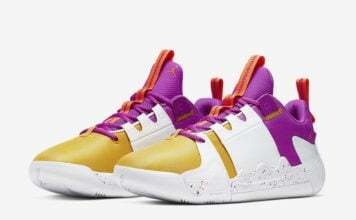 Retail price is $180. Continue to scroll below to check out more images which will provide you with a closer look.